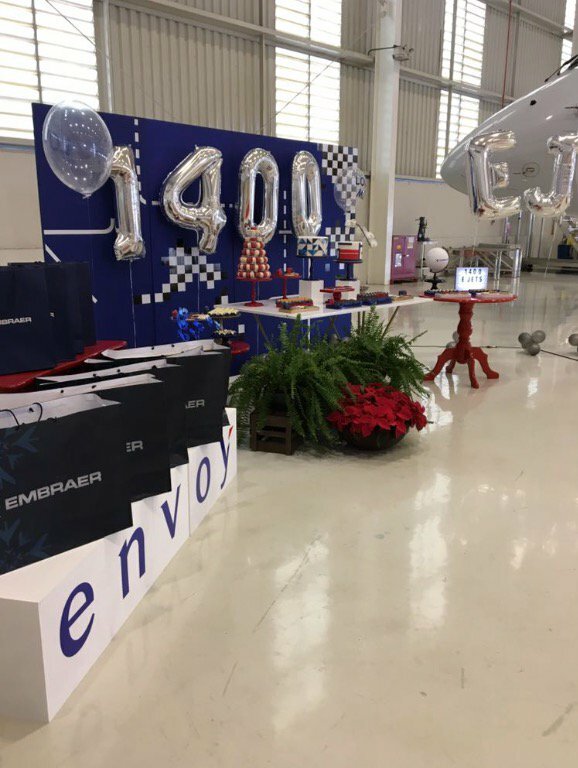 Embraer celebrates the delivery of its 1,400th E-Jet, an E175, during a ceremony at Embraer’s industrial facilities in São José dos Campos, Brazil. 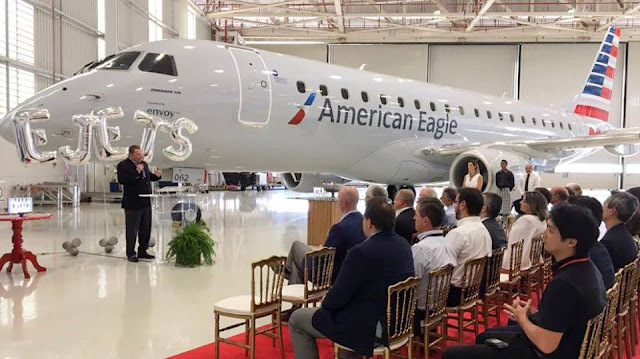 American Airlines took delivery of this milestone aircraft and selected Envoy Air, a wholly owned subsidiary of American Airlines Group Inc., to operate the aircraft. With an average mission completion rate of 99.9% and more than 16 million flight cycles, the E-Jet fleet has surpassed the 22 million flight hour milestone. 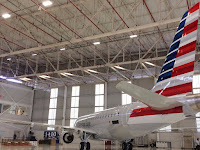 In addition to their proven reliability, E-Jets have a strategically-located global network of customer support and services with more than 40 MRO centres, 9 of which are authorized and over 31 are independent. Since entering revenue service in 2004, when the first aircraft was delivered to LOT Polish Airlines, the E-Jets family has received more than 1,800 orders and delivered 1,400 aircraft. 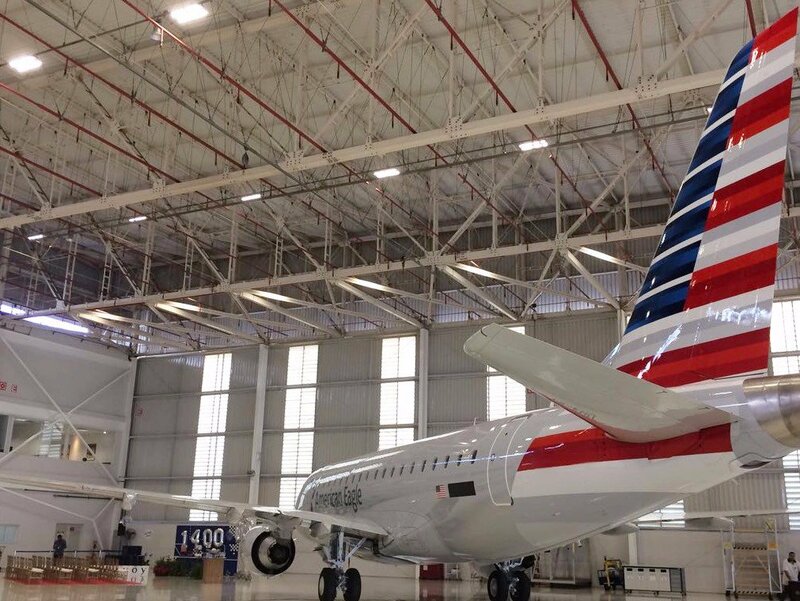 Today, E-Jets are flying in the fleet of 70 customers in 50 countries. 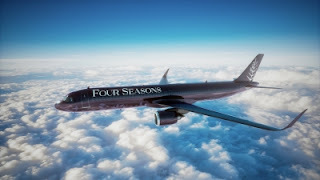 The versatile 70 to 130-seat family has flown more than one billion passengers and flies with low-cost airlines as well as with regional and mainline carriers.